Hello! We are The Little Wrap Company, we are based in Bournemouth in the UK. ​Our range of wrapping paper, gift tags and greeting cards are super cute and cover a wide range of occasions. We started out in April 2016 and we are ever expanding our business and our range of designs. 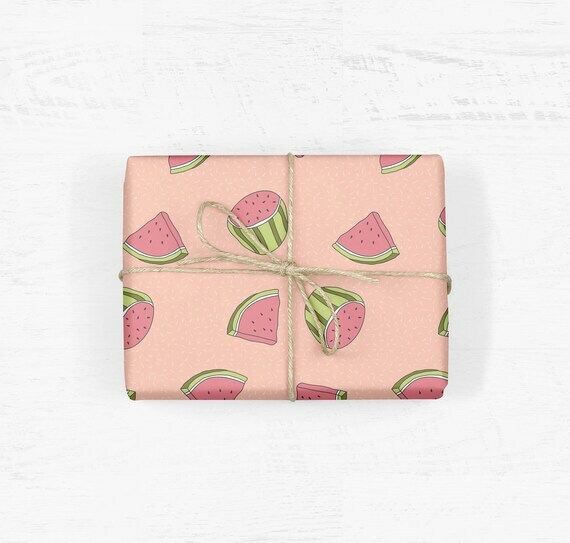 We stumbled across them and the cutest watermelon wrapping paper on Instagram and were hooked. Unique and affordable wrapping paper and paper goods - we want it all!